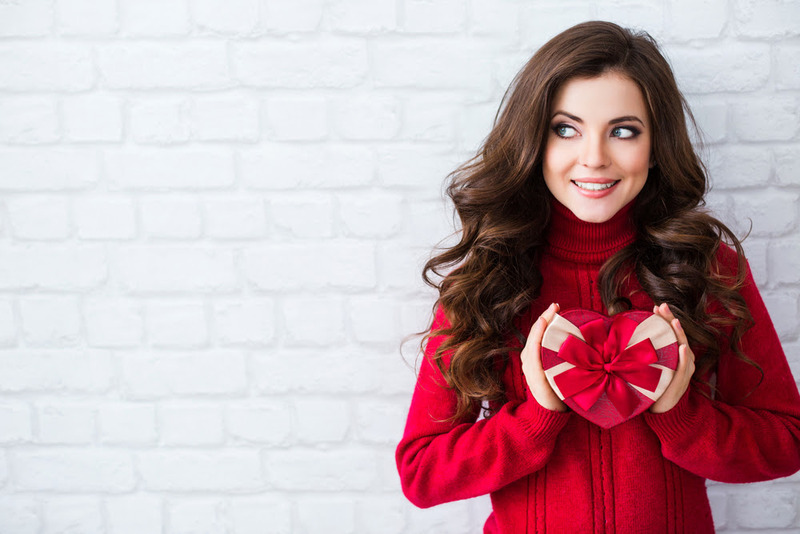 It’s time to plan for Valentine’s Day (February 14) and Galentine’s Day (February 13), and whether you’re preparing for a romantic evening with your one-true-love or fun shenanigans with your best girlfriends (or, ideally, both! ), Barely Xtensions can help you look your best. Give him the gift of style with a stunning new shirt, cool sunglasses, or a leather satchel. Guys love “gift of the month” clubs, and there are tons to choose from—including beer, cheese, cigars and more (even pickles!). Some ideas: do a spa day and get massages, manis, pedis and facials while drinking champagne and eating chocolate-covered strawberries. Book a cooking class and learn to whip up something delicious together. Or get tickets to a fabulous concert and sing at the top of your lungs!! More of a homebody? Invite the girls over for a movie night with wine and pizza! Or do at-home beauty treatments with face masks, manis, and DIY gel nails. You could organize a clothing/jewelry swap with the besties, talk about your worst dating disasters, crank up the tunes, share the latest gossip and laugh your faces off! !